(Natural News) Having a cough can be annoying, but if you have some honey in your kitchen, you can make effective honey-based tonics to ease this troublesome condition. Various over-the-counter (OTC) cough syrups are available in stores, but they may have negative side effects. However, using honey and other natural ingredients, you can come up with homemade solutions for the common symptoms of a cold, a cough, and even the flu. Honey is a natural alternative that can soothe a throat that is raw from constant coughing. This sweet and syrupy ingredient is a safer alternative to dextromethorphan, an ingredient often found in cough syrup. Unlike OTC cough syrups, honey doesn’t have any harmful side effects. It is even safe to use with children. Try these three honey-based tonics if you need to treat a chest congestion, a cough, or a sore throat. This cayenne and honey cough syrup may taste unpleasant, but it’s an effective remedy. It can help soothe an irritated throat, and it can also loosen congestion and phlegm in the chest. 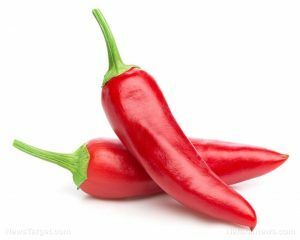 Combine all the ingredients and take one to two teaspoons of the cayenne/honey tonic a couple of hours apart to soothe the symptoms of a cough. You can also make the tonic in larger quantities, bottle it, and store it in the refrigerator. Boil one cup of water. 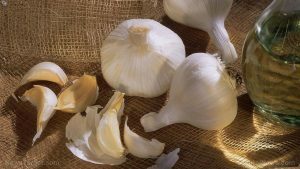 Combine the two chopped-up garlic cloves, one tablespoon of honey, and one tablespoon of oregano, then add the ingredients to the boiling water. Boil the mixture for around 10 minutes. Let the mixture cool slightly, then pour it into a cup before drinking. The combination of lemon and honey is a classic remedy for a cough. It can also be used to soothe a sore throat. If you’re suffering from a minor cough, take this tonic instead of using OTC cough medicine. 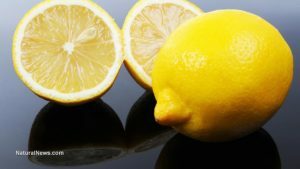 Boil a whole lemon in a small pot of water, then remove it from the pot. Once the lemon has cooled, cut it in two then squeeze the juice into a small bowl. Combine the lemon juice with a cup of honey. Transfer the tonic into a container, then store it in the fridge. Take two tablespoons of the lemon/honey tonic every four hours to ease the symptoms of a cough. The mixture will coat your throat and provide relief. Use the tonic if you have a cough involving throat irritation. Raw onion juice can help treat a cough. Chop up the onion into very small chunks. Extract the juice from the onion chunks. 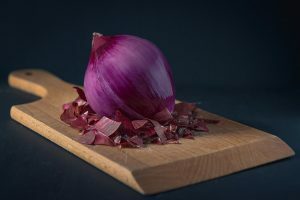 Combine one teaspoon of onion juice with one teaspoon of honey, then take one teaspoon of the onion/honey tonic twice a day. Depending on the severity of your cough, you can make these natural tonics to relieve your symptoms instead of relying on OTC cough syrups that may contain harmful ingredients and have negative side effects. Honey is nature’s sweetener, and raw honey has various nutritional benefits without the harmful man-made chemicals in other kinds of sweeteners. A tablespoon of raw honey has 64 calories and it’s cholesterol-free, fat-free, and sodium-free. The average composition of raw honey is about 80 percent carbohydrates, 18 percent water, and two percent vitamins, minerals, and amino acids. Raw honey is full of carbohydrates and natural sugar, mostly fructose and glucose. A tablespoon of honey has 17 g of carbohydrates, with 16 g being made up of sugars. Raw honey contains a lot of vitamins and minerals. 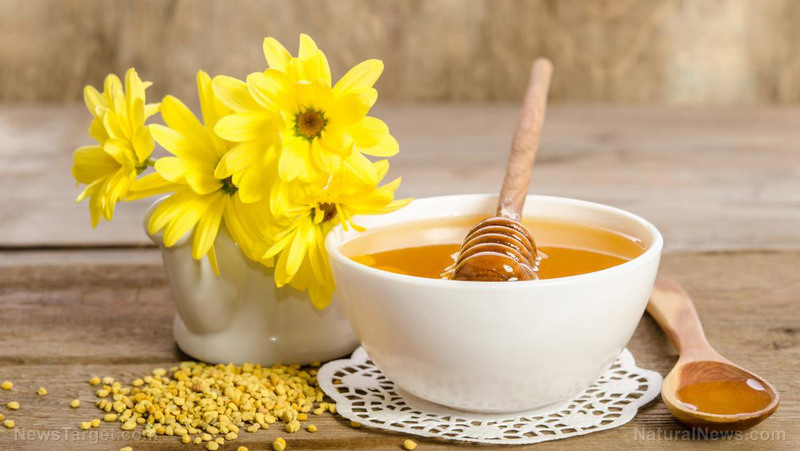 Depending on the floral source of raw honey, it can contain various amounts of vitamins such as niacin, pantothenic acid, riboflavin, thiamine, and vitamin B6. Raw honey also contains minerals such as calcium, copper, iron, magnesium, manganese, phosphorus, potassium, sodium, and zinc. Raw honey also has antioxidants in the form of polyphenols that can help fight off free radicals. Free radicals are often linked to many serious diseases like cancer. You can read more articles about the healing properties of honey and other natural remedies for a cough at Healing.news.